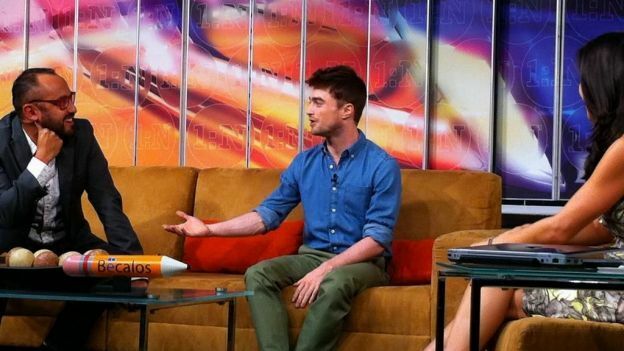 During Daniel's visit to Mexico promoting What If (Sólo Amigos?‬), he also visited 1:N (Primero Noticias) where he talked to Mauricio Clark and Paula Rojas. 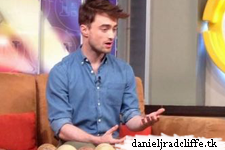 Dan's answers are dubbed in Spanish. For more photos click here.